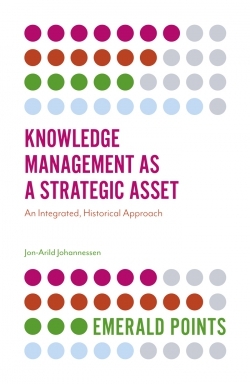 The ebook edition of this title is Open Access and is freely available to read online. 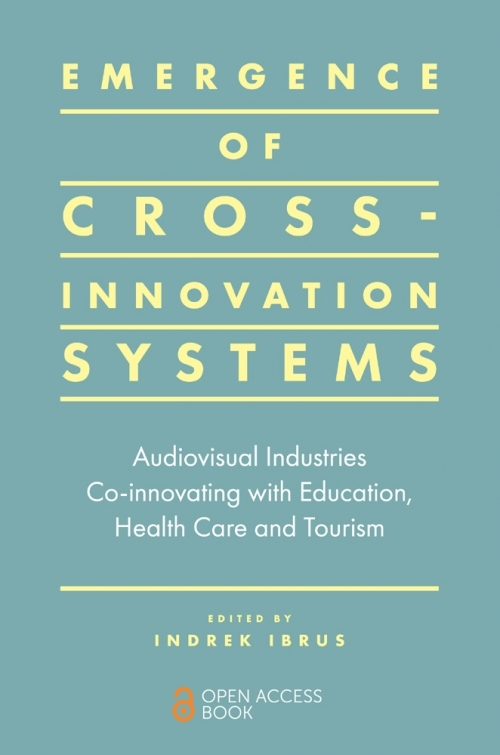 This book combines economic studies of innovation systems with studies of mediatisation, media convergence, trans- and cross-media and with other approaches within media and culture studies. It elaborates on a new concept, cross-innovation, referring to co-innovation and convergence processes taking place between different sectors of digital service economies. 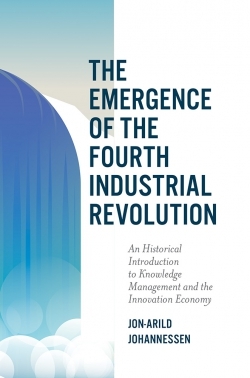 The proposition is that digitisation and mediatisation processes are conditioning new inter-sector dialogues and the emergence of new cross-innovation systems at the borderlines of formerly distinct industries. The case study industries presented are, on the one hand, audiovisual media (film, television, videogames, etc.) and health care, education or tourism, on the other hand. The book builds on 2 years of empirical work across Nordic and Baltic countries, putting a special emphasis on the opportunities and challenges for small countries as they build the cross-innovation systems in the era of media globalisation and platformisation of services. The empirical research of 144 interviews with stakeholders (policy makers, entrepreneurs, managers, professionals) from all four sectors and of secondary data and documentary analysis. The findings tell of complex stories how global platformisation of tourism undermines the emergence of related cross-innovation systems in small countries; how fragmentation of local education and health care markets does not enable the scalability of innovations, but protects local innovation systems for being overtaken by global platform giants. 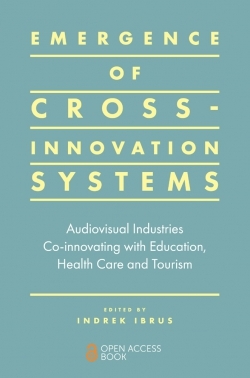 The book has stories of successful facilitation of cross-innovation as well as failures to do so. Indrek Ibrus is Professor of Media Innovation at Tallinn University’s (TLU) Baltic Film, Media, Arts and Communication School (BFM), Estonia. He is also the Head of TLU Centre of Excellence in Media Innovation and Digital Culture (MEDIT). Indrek researches media innovation and evolution and combines cultural and economic approaches for this purpose.